All Manila is talking about last night’s bombing. Some think the reinforcements have arrived in Corregidor. Others claim it was just a nuisance raid. A friend of mine said he hears somebody say that the USAFFE is now in Pampanga. Some of the boys in the office celebrated. I prefer to keep quiet and to reserve my own opinions. One cannot be too careful these days. Those who show that they are overjoyed may get into trouble. Discretion is the better part of valor. Meeting of the directors of the Philippine National Bank held at Malacañan. Chairman Vargas presided. Present were: Alunan, Sison, Carmona, Vargas and myself. The Yokohama Specie Bank will lend ₱5,000,000 to the Philippine National Bank at 2% interest. ₱4,000,000 will go to the P.N.B. and the remaining ₱1,000,000 will go to the Bank of the P.I. The Bank of Commerce has ₱500,000 of its own. These three banks will open. It was decided that withdrawals would be limited to ₱500 per month. Withdrawals for industrial investments would have to be done by permits. 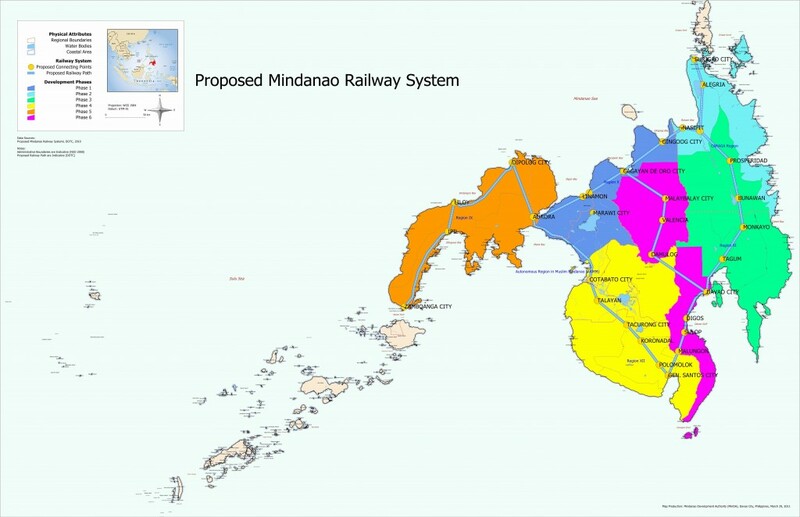 Discouraging reports in the provinces given by Gallego, de los Reyes, Santos and Cojuangco. Reign of terror in the provinces. Organized banditry. Acting Governor Ysip of Nueva Ecija killed. Relucio beheaded. Maeyama, Japanese pacification campaign leader, wounded in Caranglan. Same condition exists in Bulacan. Death stalks in every corner. Lt. Takeda, through Mr. Noya, approved the payment of salaries of the personnel of the National Trading Company. Payday is a great day. I wonder what’s afoot. Mr. Ishiwata has requested the office address of Tommy Confessor. He also wants to know Tommy’s home address. That’s right, where is Tommy? He has not shown up lately. He must be up to something. I wonder if they’ll bomb Manila tomorrow. Hell. I’m always wondering about many things. Breakfast at Malacañan Palace with the President, Secretary Yulo, Carmona and architect Arellano. Before the others arrived, I told Quezon how much I approved his appointment of Hermenegildo Cruz as Director of the Bureau of Labour, and the President replied that under the preceding administration Cruz had been “framed,” but that he (Quezon) had then advised him to resign because he had lost the confidence of Governor Murphy. At the table, the President remarked that he was reading Professor Kirk’s new book on the Philippines, and enjoyed the first chapter so much because of the cynicism with which the author exposes the “cant” of McKinley’s government in pious profession of the “White Man’s Burden.” He added that Governor Forbes had really believed in that cliche. Quezon and I both admitted to one another that we had tried to read Governor Forbes’ book on the Philippines, and had been quite unable to do so. After lunch, we all went down to Binondo to look at three sites for the proposed new building of the Philippine National Bank. In the business district, the crowds stared at Quezon as if he were royalty! 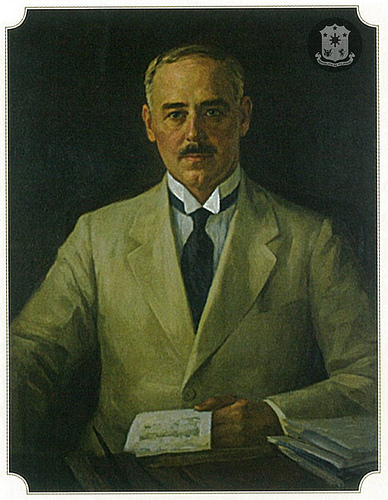 To dinner with Colonel Hodsoll at the Manila Club; the first entertainment given by the English since the death of King George V.
Quezon returned on Visayas having left the Arayat on account of a small typhoon in the Bicols. Unson met him at the steamer and said he was in excellent health and spirits. He gave the President the result of the work of the Survey Board and Quezon at once appointed Assemblyman Marabut of Leyte as Under Secretary of Finance vice Carmona now President of the Philippine National Bank. The President accepted the Survey Board’s resolution creating a Budget Office directly under the President, consisting of Under Secretary Marabut, Auditor General Hernandez and Director of Civil Service Gil–transferring to this Board all accounting divisions of the Bureaus. Unson and Hernandez wanted property divisions also transferred to the Budget Office, but Trinidad, Paez and Dizon thought this would make too much friction–however, it is “now or never”! Quezon spent 7 p.m. to 9 p.m. at Malacañan signing papers etc–then went off to Baguio for some days where he is busy with such Government officials as are now up there on “summer” vacation. Babbitt and Rockwell have left the Philippines for a long vacation–“everybody” is supposed to be gone from Manila, but gaieties still keep up. Doria is preparing to depart on the 27th on Empress of Japan en route to Peking.